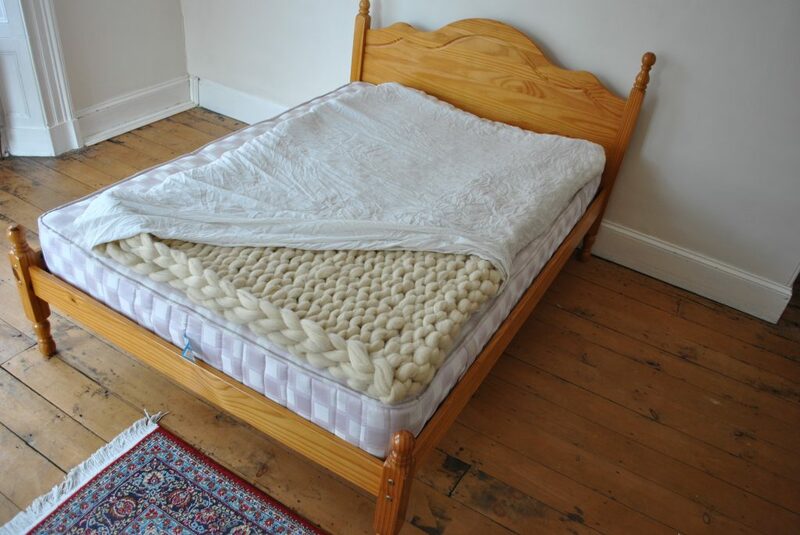 You’ll learn how to make this toasty warm mattress topper AND where to buy the wool cheap. 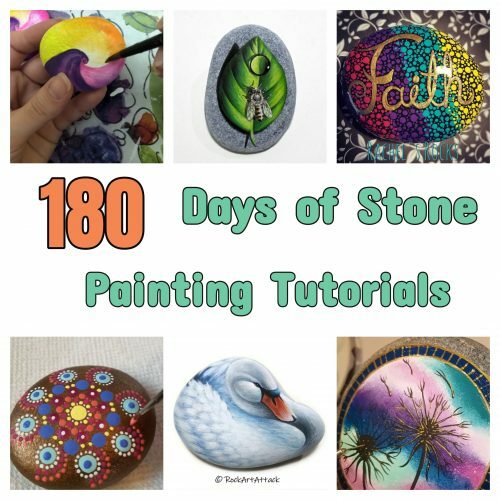 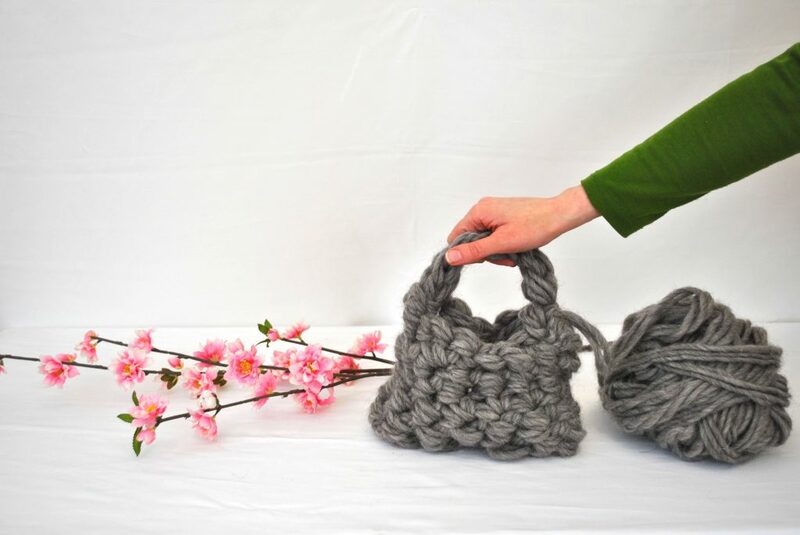 This is a no sew project, HOORAY! 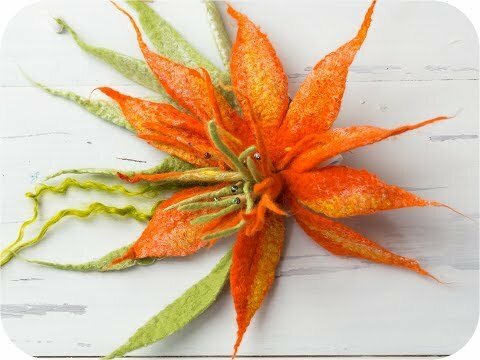 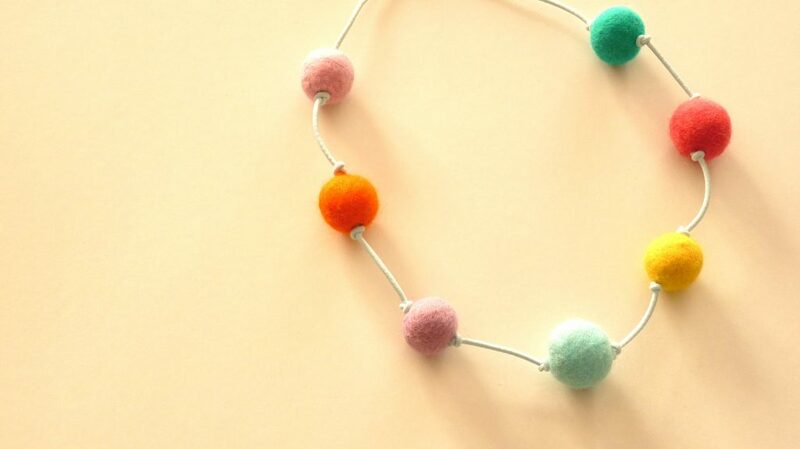 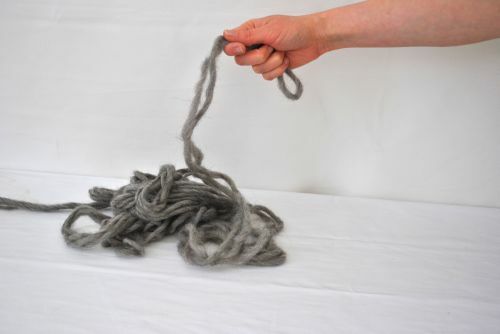 Use up those Arm Knitting wool roving scrapes by following this simple wet felting tutorial – Beginner Friendly! 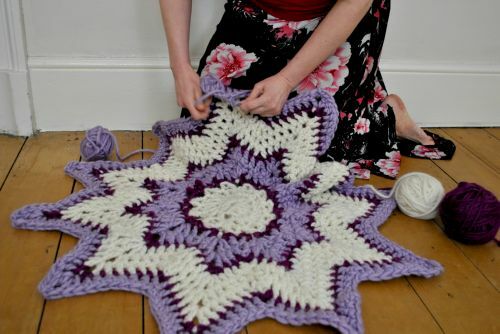 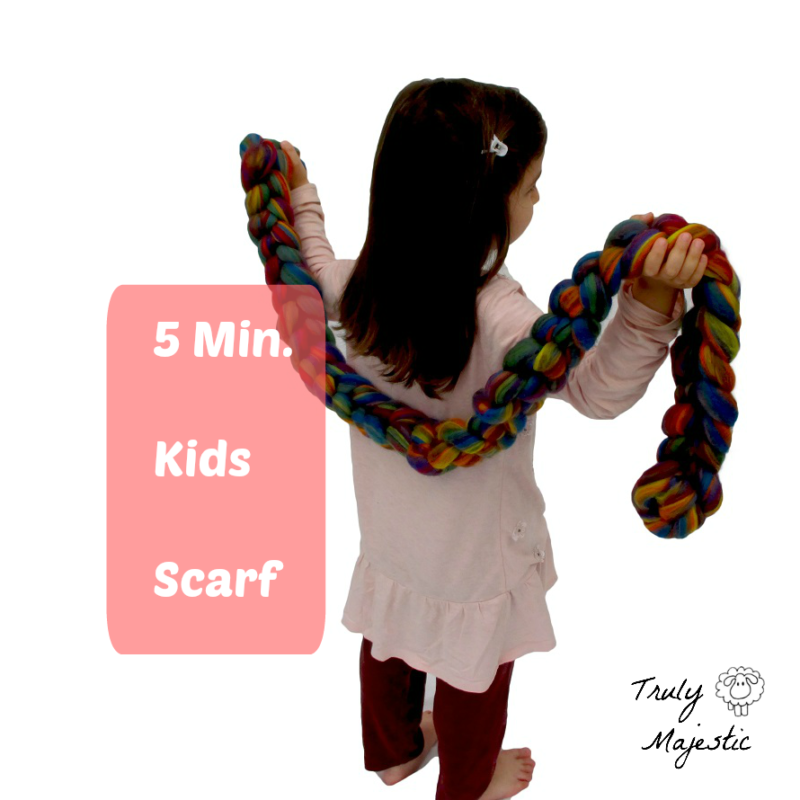 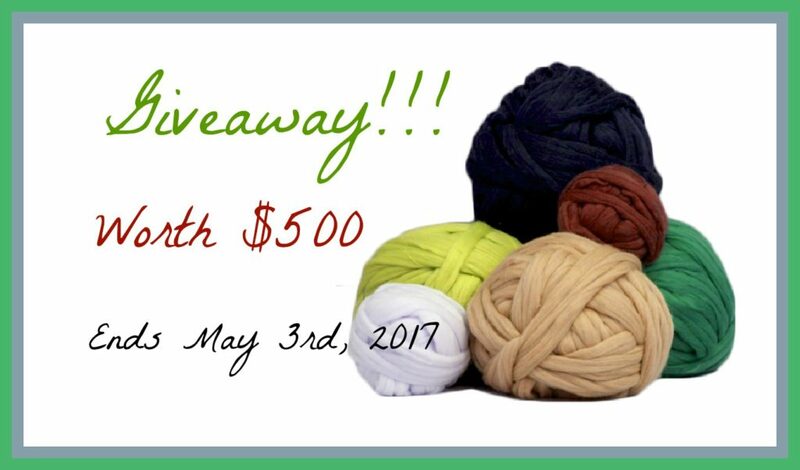 How Much Yarn To Arm Knit A Blanket? 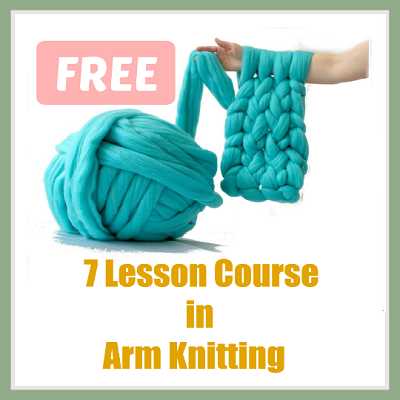 Just learning arm knitting? 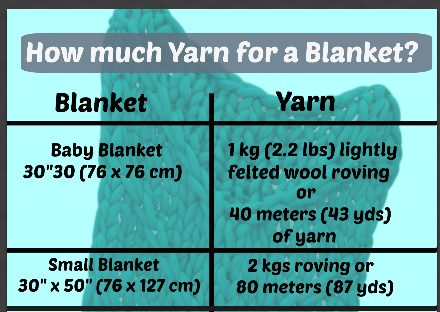 Here’s a chart to help you know how much yarn you’ll need for different sized blankets whether you’re using wool roving or regular yarn.